If sweltering beaches and packed pools are not top of your holiday wish list, beat the heat and opt for a cooler spot this summer. Here at dealchecker, we’ve put together a list of amazing destinations where you can avoid the itchy sunburn and stay cool all summer long. 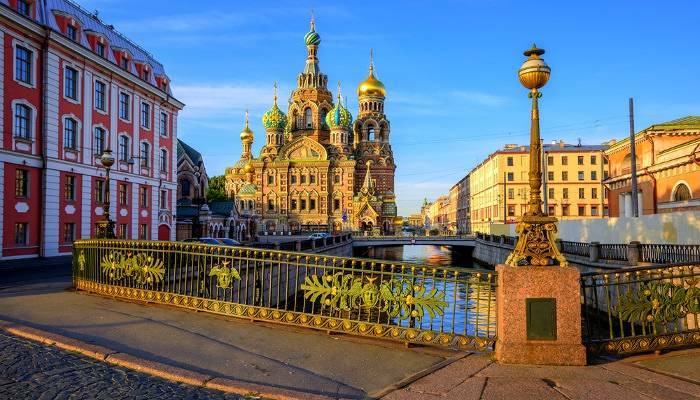 Summer is a great time for sightseeing in St Petersburg thanks to the long days and cool temperatures averaging 16°C. Coincide your visit with the popular annual summer international arts festival, White Nights Festival. You don’t have to catch a plane to have a memorable summer holiday. 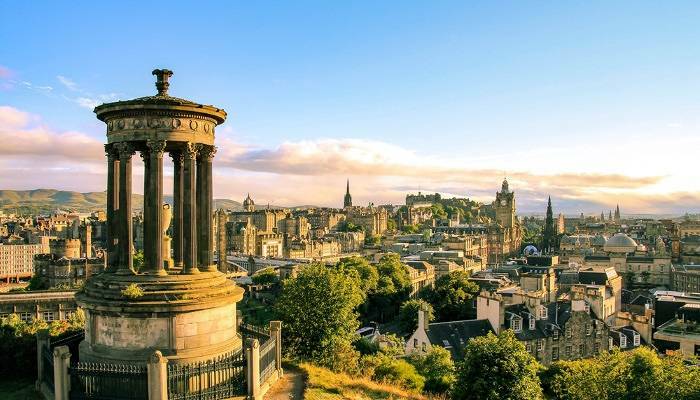 If you’re happy with the temperature sitting around 14°C then head to Edinburgh. 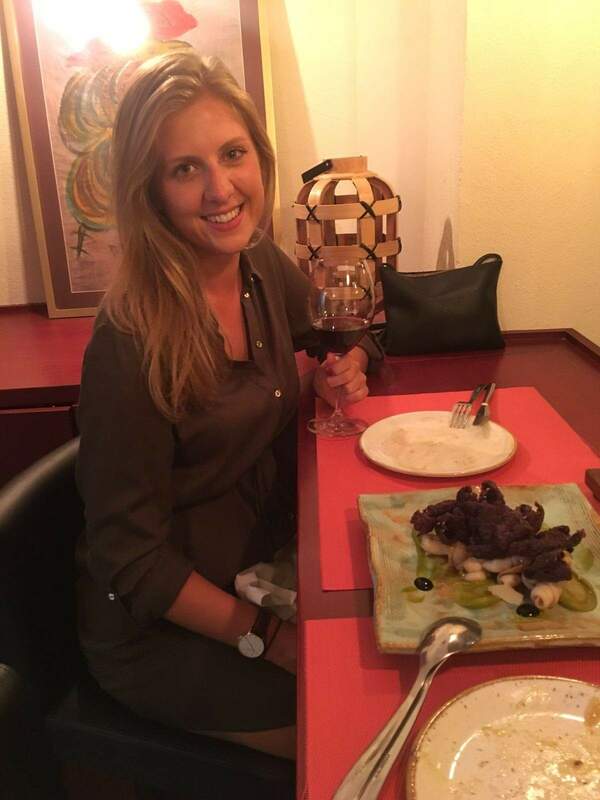 Explore the winding streets of the historic Old Town, soak up the summer festival atmosphere and relax with a drink or two in a quirky pub. 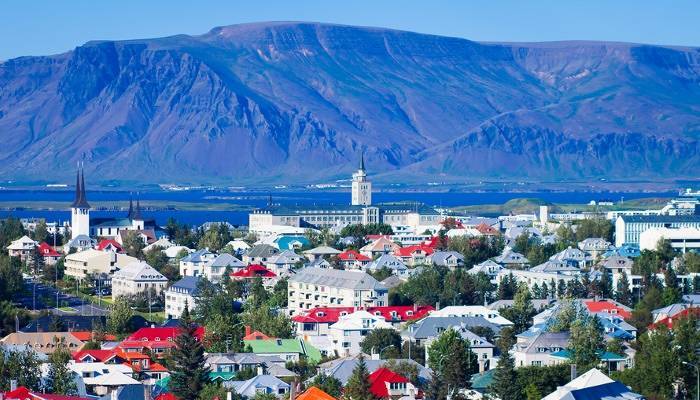 With the sun visible for almost 24 hours a day during the summer in Reykjavik, visitors can take advantage of outdoor activities such as sea-fishing and whale-watching without the heat. Make sure you pack suitably as the temperature can drop to 8°C in August. 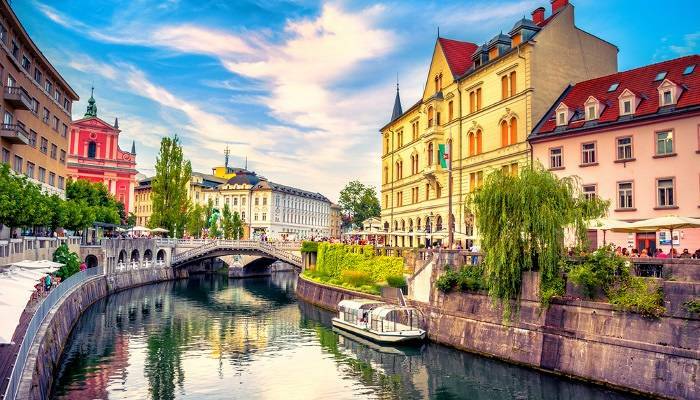 Ljubljana is great for those searching for a sunny break without the stifling heat. Look forward to a relaxed holiday full of delicious local food, music festivals and colourful views like this one. 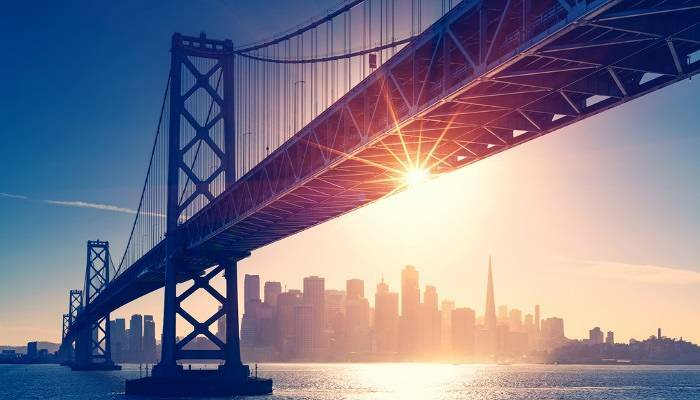 If you’re happy to travel further afield for a cool escape, then we recommend San Francisco. Outdoor concerts, kayaking and street fairs make San Francisco a vibrant city to spend your summer holiday. Summer in Oslo is hard to beat. 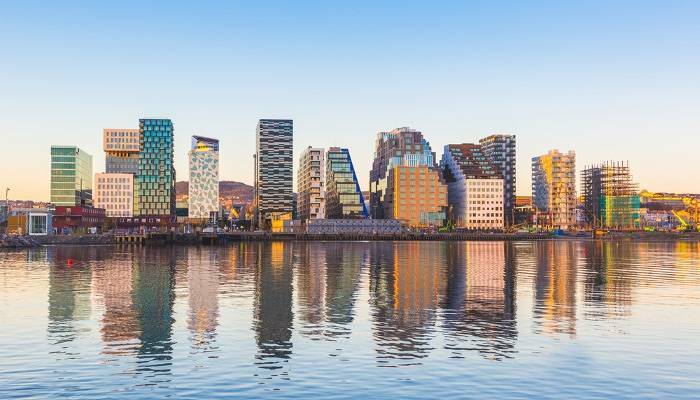 Be sure to make the most of the long days and unique events such as swimming in the fjord, rooftop concerts and gazing at endless memorising sunsets. For those who fancy a snowy escape, Queenstown in New Zealand offers skiing from June to October with temperatures averaging 6°C. 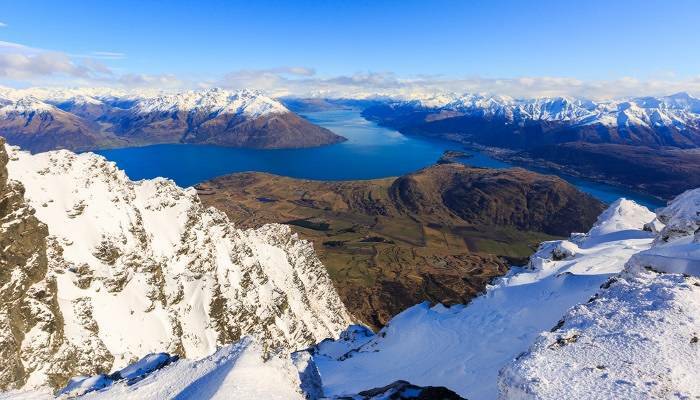 The closest ski area, Coronet Peak, is just a 25-minute drive from the town centre. 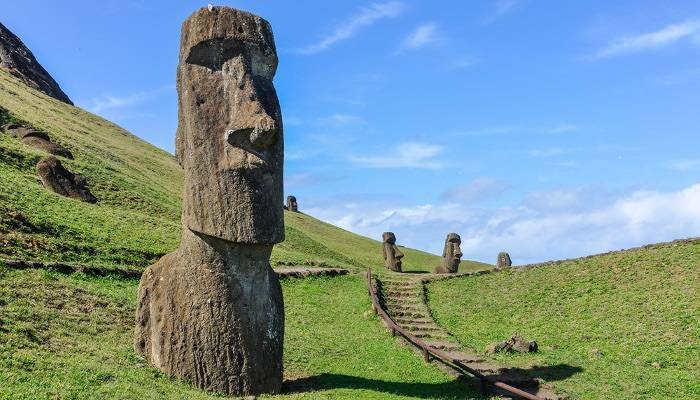 April to November is the low season in Easter Island in Chile, which means not only will the prices be cheaper, but there will be fewer tourists too! With temperatures usually below 20°C, this mystical island is a great option for hiking lovers or solo travellers. If none of the above take your fancy, you can find further travel inspiration on our city breaks, all inclusive and last minute holiday pages.